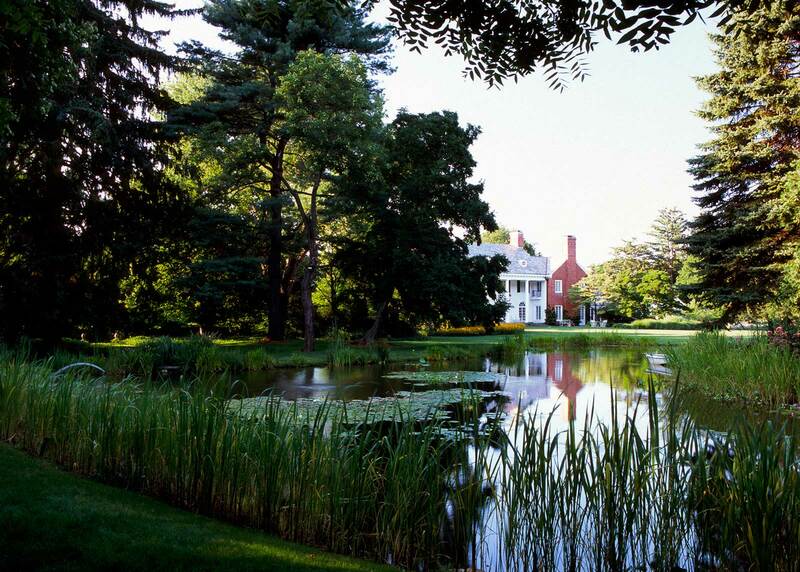 Boxwood Estate is a historic twenty-acre Gilded Age estate on Long Island’s Gold Coast. 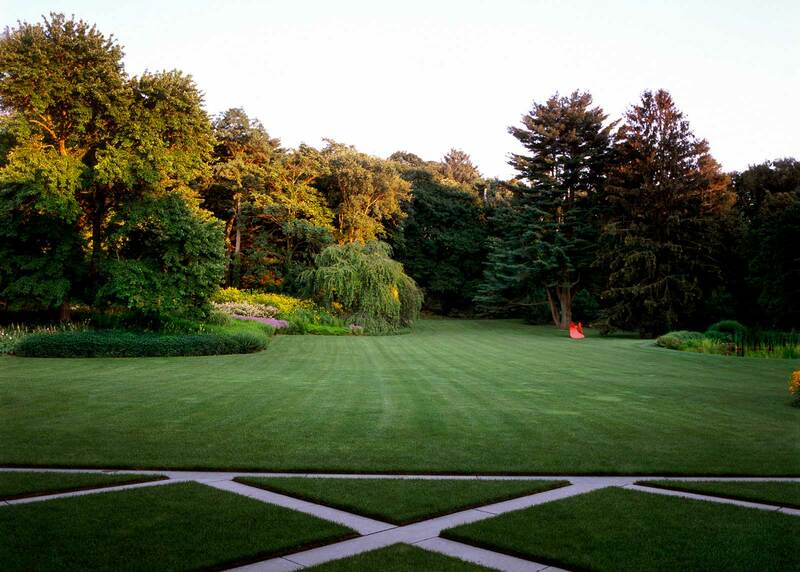 The property, a palimpsest of historically renowned landscape architects Ellen Biddle Shipman and Innocenti & Webel, borders the Old Westbury polo fields in Brookville, NY. 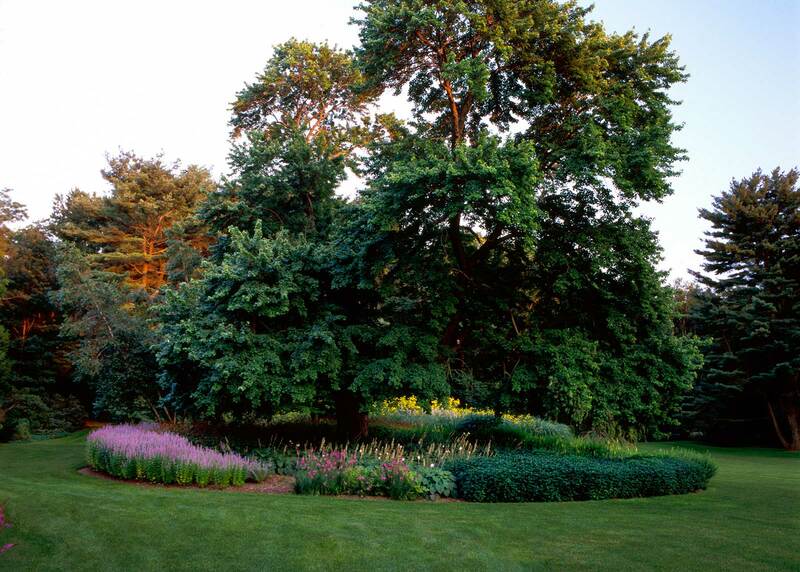 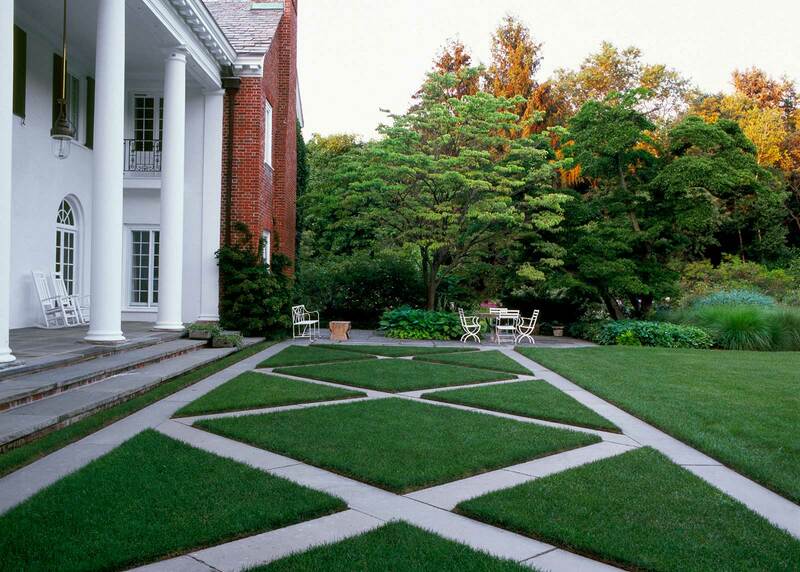 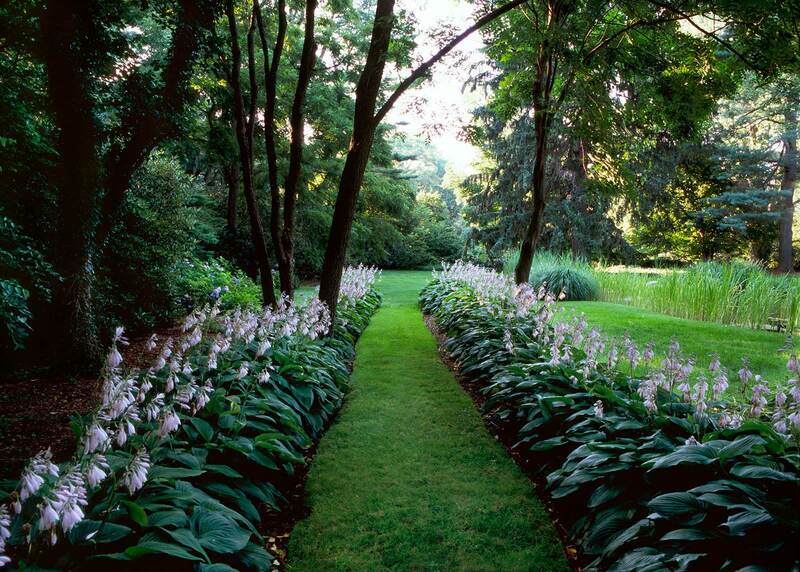 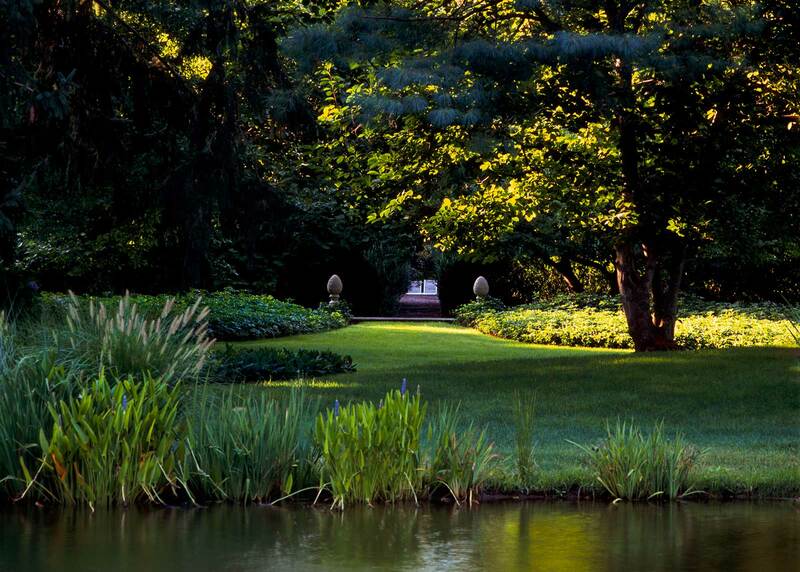 The design features a forecourt, terracing, a new pond, and restoration of the formal garden. 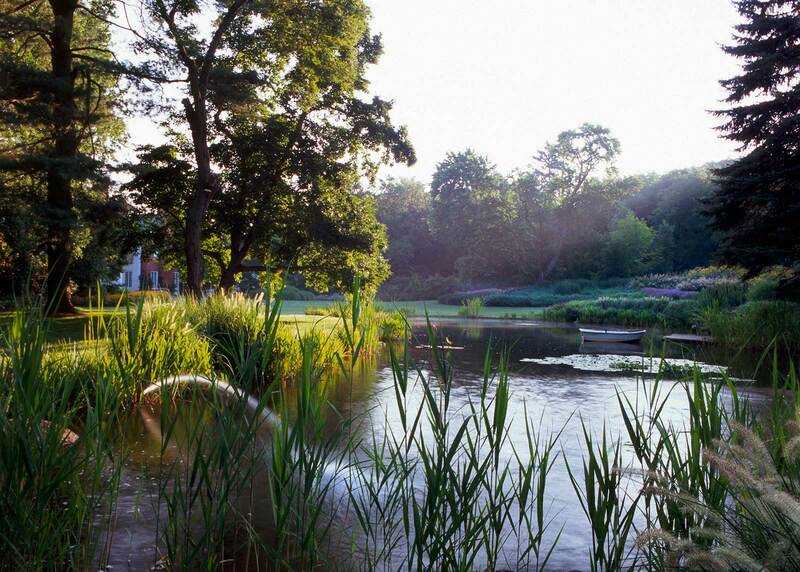 The improvements successfully blend the site’s historic features with modern lifestyle amenities.